How many types of dinosaurs have you ever know? If you’re new or want to know deeper about dinosaurs kinds, you should read our dinosaurs types below. These dinosaurs include some of the most well known of dinosaurs type. 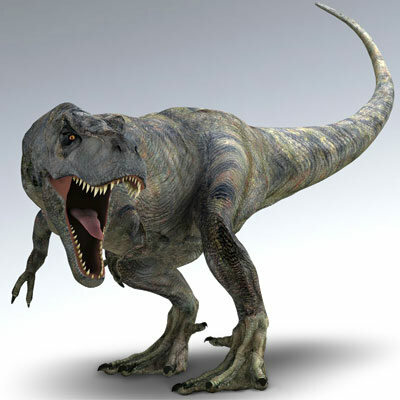 We have ferocious Theropods, like T-Rex or Spinosaurus to biggest dinosaurs like Brachiosaurus and Diplodocus. For your information, Harry Seeley found a way to classify dinosaurs in 1888. The dinosaurs divided into two groups by looking at every dinosaurs hip structure. There are Ornithischia (bird hip) and Saurischia (lizard hip). This group is for lizard hipped dinosaurs. Most common dinosaurs include in this groups are Theropods. 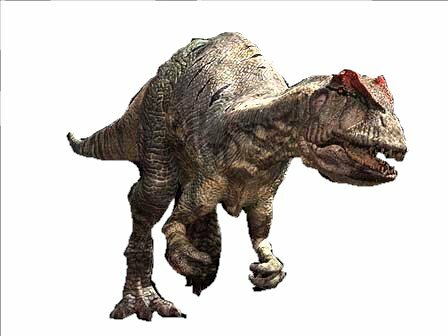 Named as Theropods because the word means “beast foot”. From the meaning we all know that all the carnivorous dinosaurs inside this group. Yes, you can mention it, Tyrannosaurus Rex, Velociraptor, Allosaurus, Spinosaurus etc. Sauropods also including into Saurischia group. 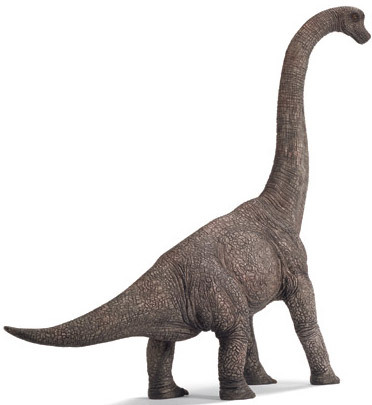 Sauropod is kind of dinosaurs that evolved to walk and usually grew to enormous size like Brachiosaurus, Diplodocus etc. 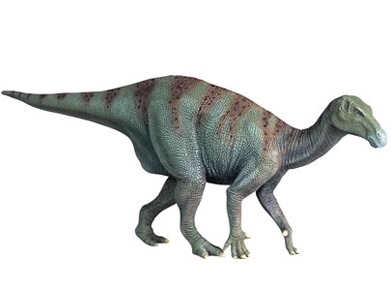 Usually, Sauropods were herbivores (plant eaters). We have Thyreophora and Cerapods in this group. For your information, Thyreophora means “shield bearers”, so we can conclude that Ankylosaurus and Stegosaurus were in this group. 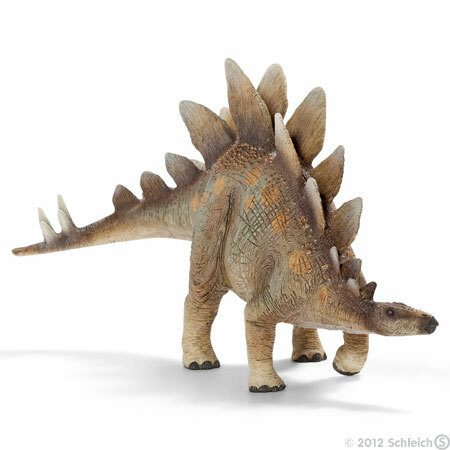 Both Stegosaurus and Ankylosaurus were lived in Jurassic Period to the late Cretaceous. Cerapods are group of dinosaurs who have horn in their face. Such like Triceratops and Ornithopods (bird footed ) like Iguanodon. Those are types of dinosaurs. Do you have favorite dinosaurs? What types of dinosaurs are them?